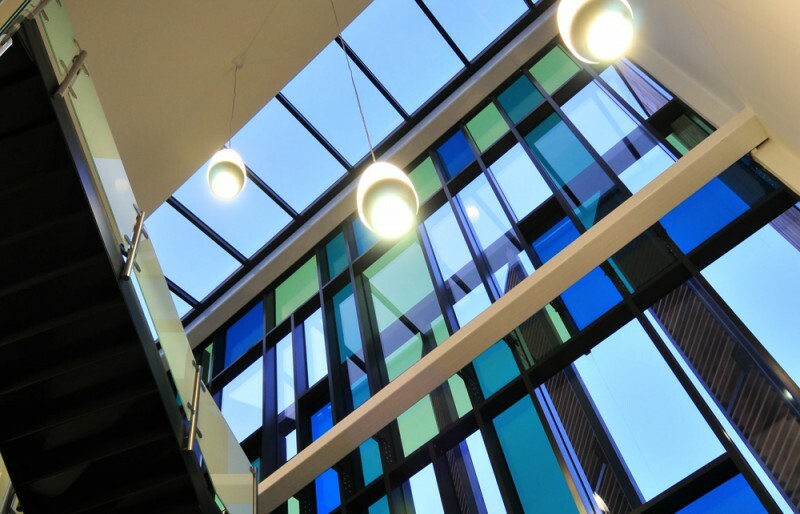 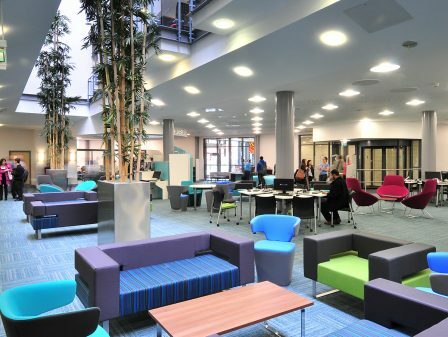 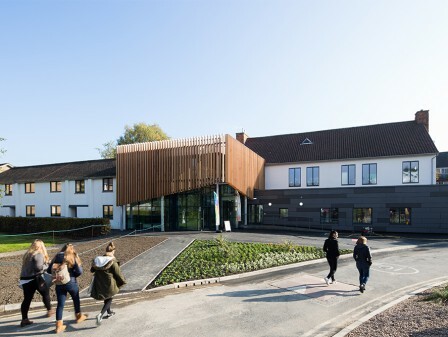 The Catalyst Building is a state-of-the-art business incubation facility and a dynamic new element of the University of York’s Heslington East Campus. The building’s purpose is to stimulate and nurture integration and knowledge exchange between the commercial and academic environment. 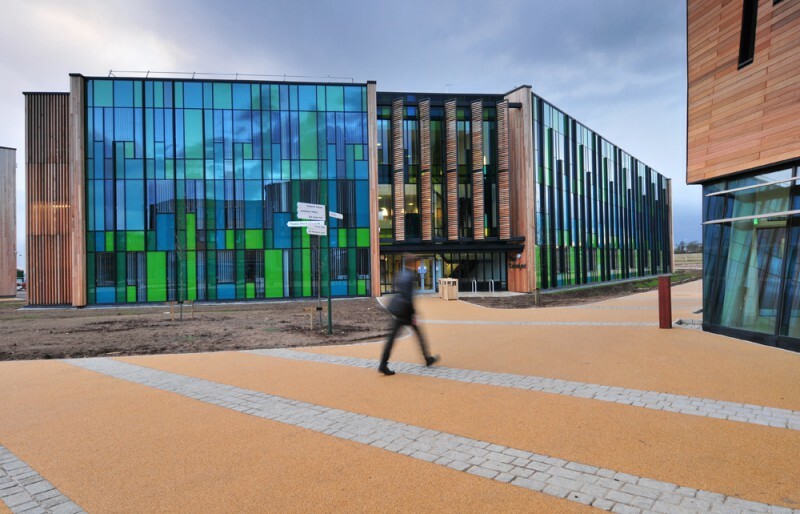 The project is a joint venture between the University and York Science Park Ltd. It’s part of a major programme to ignite the regional economy, supported by the European Development Fund and managed by Science City York. 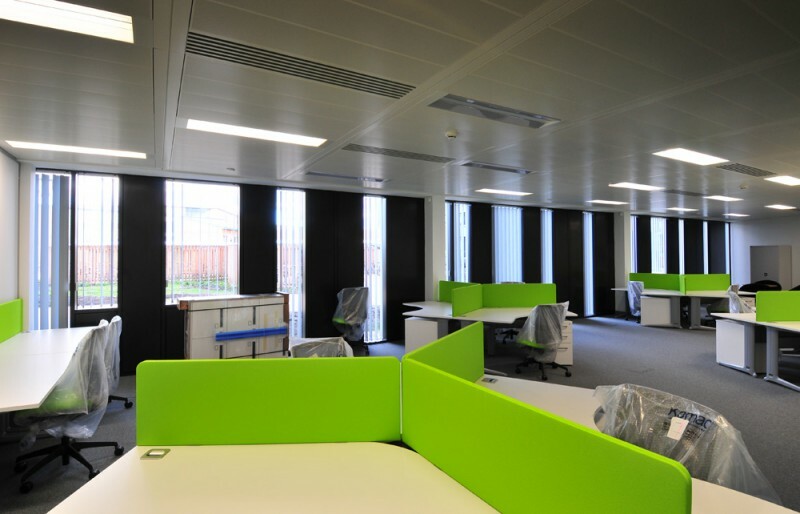 The building features flexible, modern, fully serviced and managed office space, with a range of all-inclusive, short-term rental options, from 15 to 126 m². 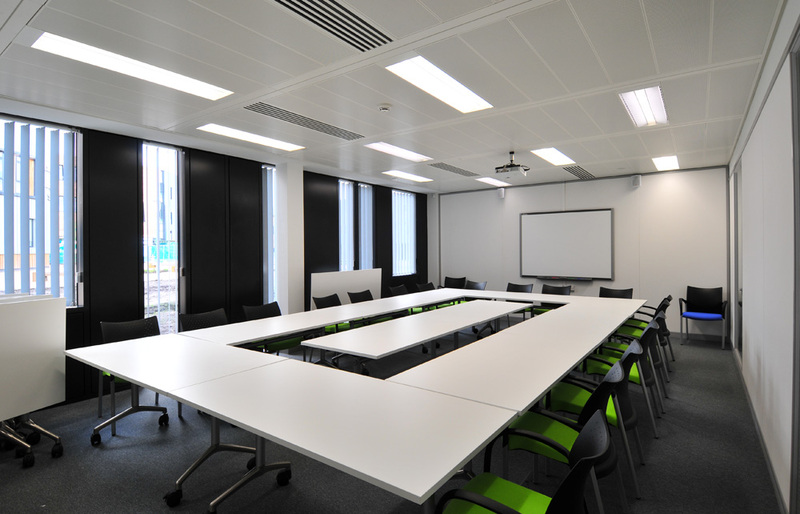 Additionally, a range of meeting spaces are available for use by internal and external organisations. 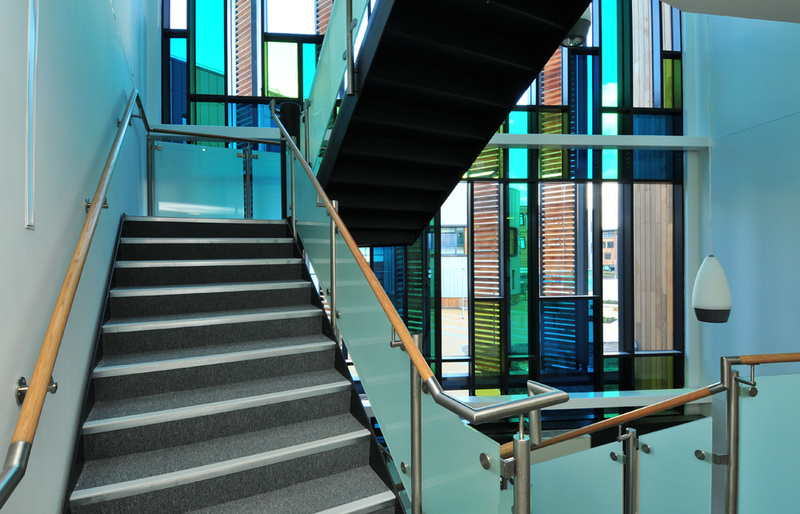 The building’s purpose is to stimulate and nurture integration and knowledge exchange. 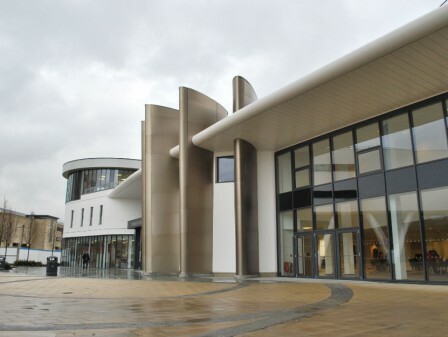 Our involvement took us right through from the detailed design stage (RIBA Stage D) to supporting the construction delivery and completion on site. 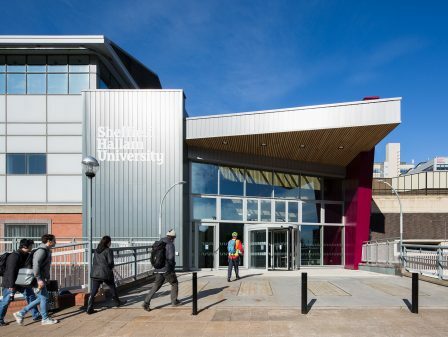 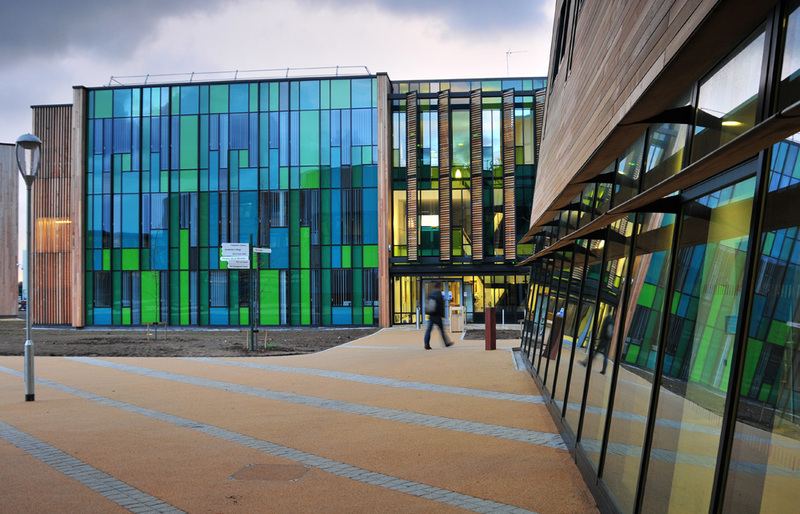 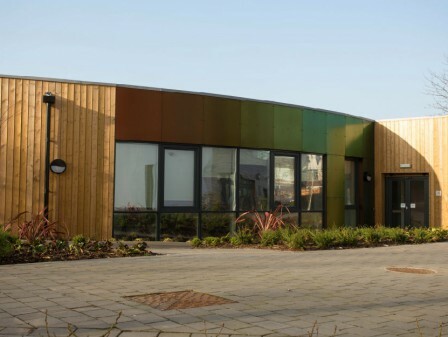 Completed in autumn 2010, the building achieved the BREEAM rating ‘Very Good’.